Various interactive hobbies lead to numerous benefits to parents especially to kids. These hobbies do not only keep children active and out of danger, but they also improve your kid’s life in lasting ways, from boosting their confidence to improving their grades. Rather than being unproductive and ineffective, teach your kids to treat themselves in productive and worthy activities that will guide them in honing their skills. Remember to give reassuring words specifically on their abilities and efforts. Thus, when you are searching for a hobby for your kid to develop their talent, improve their productivity, and enhance their ability, check out the following activities below. These activities are good for your child's growth and will eventually lead them to a hobby that they will love. For those kids who are avid fans of various sports, enrolling them in a sports camp is an excellent idea. Sport camps do not only give your kids the chance to play their preferred sport, but they also get the chance to exercise and stay active. Activities in sports camps teach children to cooperate in a team building that helps them develop their leadership and organizational skills. If your child has good knowledge about sports, then it might be their chance to hone it and soon enough it might be their ticket to get a scholarship for college. Enrolling them in a sports camp equips them to have a chance to enjoy and pour all their energy while acquiring plenty of benefits from various activities at the same time. It can also influence the children in plenty of positive ways. When your child starts to develop their ability and talents, one of the fields, where they may grow, is in painting. Though painting may not be every kid’s specialty, it will surely benefit you and your child. It grants children to show their artistry and to have fun. Children who paint know how to judge with an open mind and view situations innovatively. Plus painting utilize both sides of the brain of your child’s brain. It is a way of helping your kid to express themselves without utilizing any texts or words but through the use of various colors. 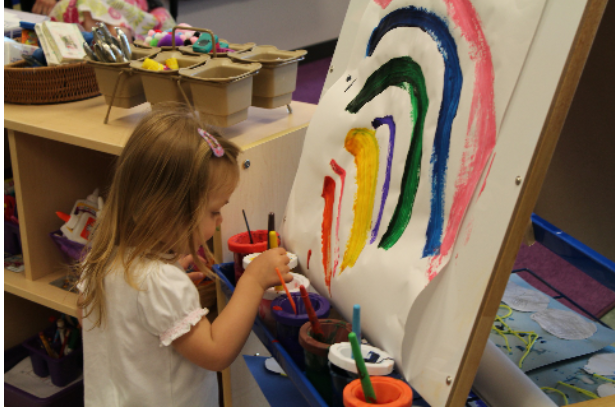 Painting is an exciting and fun educational opportunity for your kid to enhance their mobility skills. 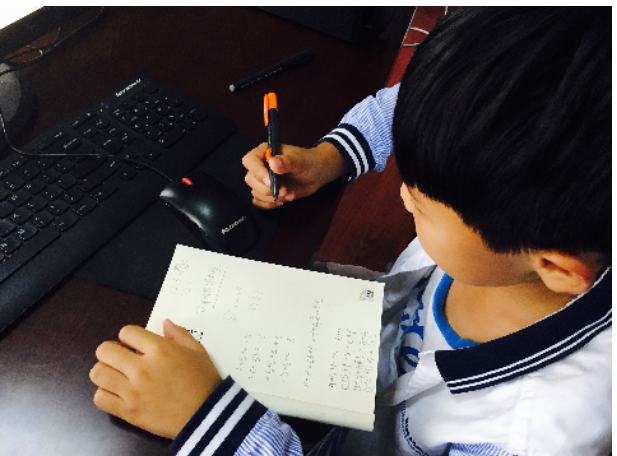 Coding for Kids is an innovative activity that every child can enlist. Even though they have no interest in several data processing methods, but they will appreciate developing games, animations, programming music, website designs, or merely having fun with the code. People who understand coding are capable of communicating across cultures and countries, can figure out problems efficiently, and be creative without any limits to hinder their success. When your child learns to program at a very young age, it will help them solve their everyday problems and prepare them to build opportunities for a lifetime. In the modern age, coding is emerging as a new kind of literacy, particularly this time’s highly digital world. There is no better pastime other than teaching your kids how to cook. All of your senses are in its sensitive point, keeps you occupied, demands you to be creative, and allows you to bond with your child. There are plenty of cooking tutorials on the internet for which a child can learn. You can thoroughly teach your child the basics of cooking or enroll them in a cooking class. 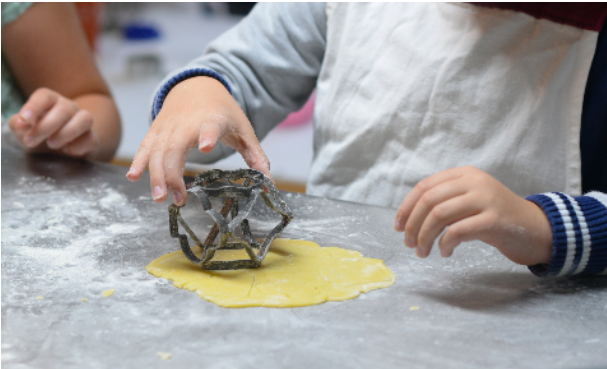 Cooking allows your children to have numerous learning experiences. It is an efficient way to let your child learn the basic life skills, as well as academic skills. Also, the time you spent together with your child in the kitchen encourages communication and interaction between you and them. Your whole family gains a sense of accomplishment for something you've done successfully. According to some studies, a child who learns a new language is more artistic and excellent at answering complicated problems. Plus they learn easier. You can enroll your child to join language lessons or better yet in an online class. It will never be a waste of time, especially if your child’s goal is to travel and explore new destinations in the near future. Plus, if he or she grows up, maybe he or she can teach foreign languages someday. There are unbelievable psychological benefits of studying new languages at a very young age. It enhances your child’s critical thinking ability, creativity, and adaptability. 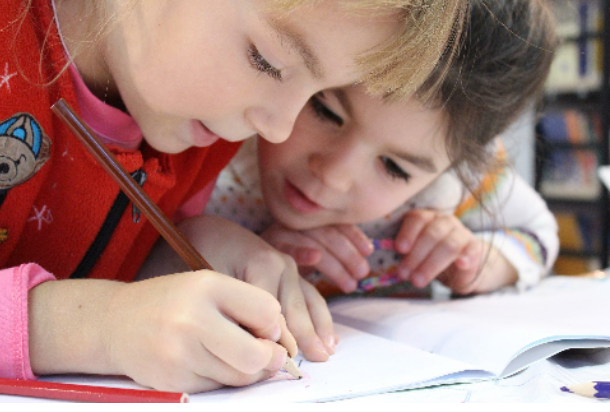 Children who learn a different language surpasses their peers in math and verbal tests. Thus, it indicates that learning a new language is not only a linguistic activity but a cognitive one. By learning a foreign language, it includes mastering vocabularies and rules that help enhance a child’s mental muscle. Introduce your child with fun activities and games where they can hone and mold things as they consider fit. Hobbies help cultivate your child’s passions in life, however, only a few hobbies are thought-out to be productive ones. You can encourage your children to try programming, enrolling in a sports camp, learning how to cook, painting, and learning a new language to have a productive and fruitful life.